I'm a software developer, specializing in desktop, mobile and web applications and games. I'm a passionate person that loves to work on new experiences and challenge myself to use and learn new tools. To build awesome applications and games I always use the best tool for the job in hand and the best tool so far is Haxe the cross-platform toolkit. My work in Cheap Golf consisted on helping to optmize the performance of the game so it runs on mobile devices and web and implement some features like DLC. I've helped fixing some small bugs and implementing some features that the community or myself asked for. 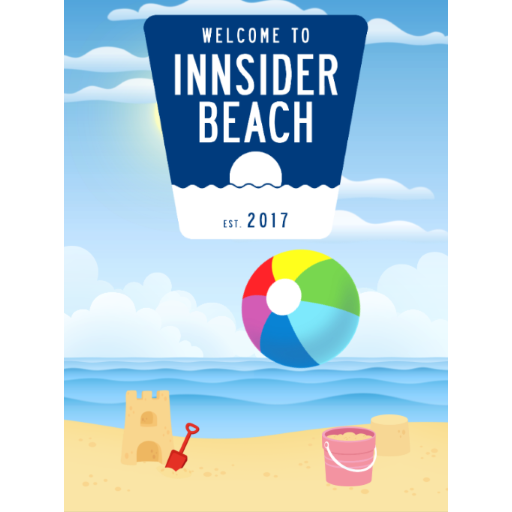 2017 game for the Best Western Rewards system for their employees. Can you keep the ball in the air? Careful with the weather! 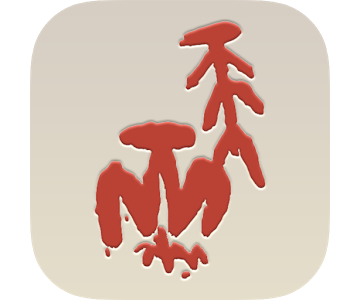 I used Luxe, a game engine written in Haxe, for this game and released it on HTML5 internally for the Best Western's employees. 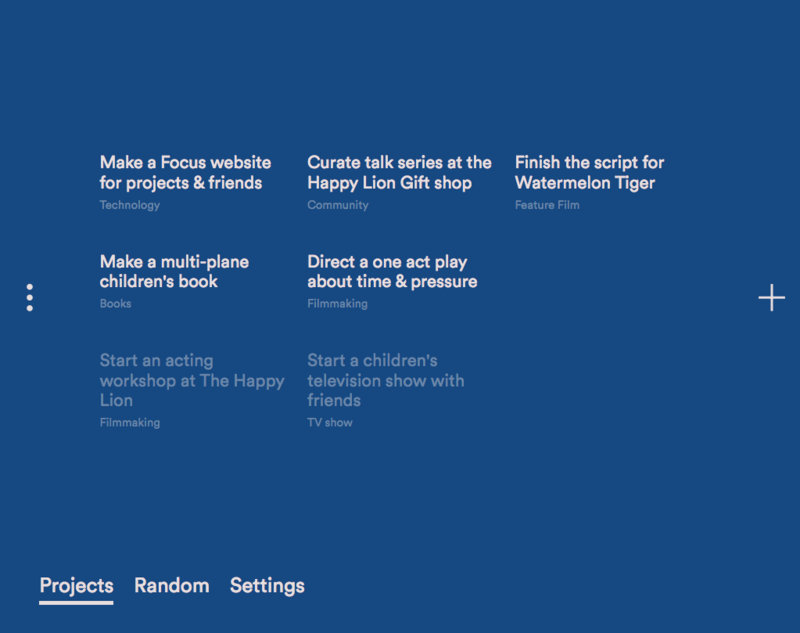 A webapp to keep focus on projects and tasks. 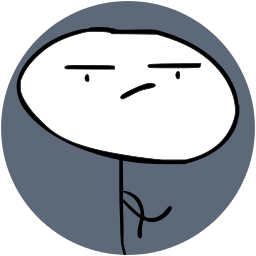 Uses Haxe with React and Redux for the front-end and Firebase for the back-end. I worked on the engine which was based on OpenFL, gameplay and the UI of the game. The game is multiplatform running on Windows, Linux and Mac OS. 2016 game for the Best Western Rewards system for their employees. 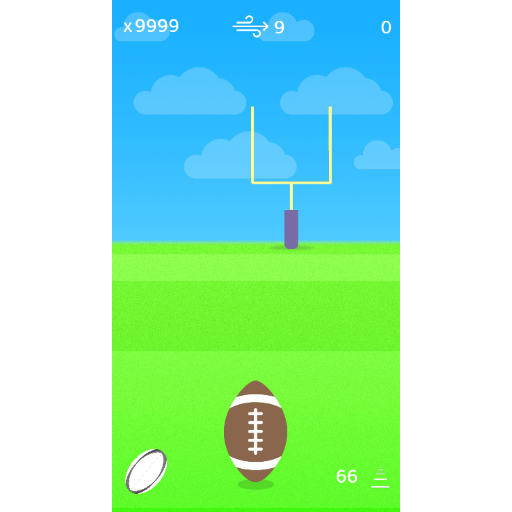 Be the best football player and kick away points to win rewards! OpenFL (Open Flash Library) is a fast, open-source implementation of the industry-standard Flash API. OpenFL uses Haxe and implements hardware rendering. It compiles to Flash, HTML5 and native C++ targeting desktop, web, smartphones, smartTVs and consoles. 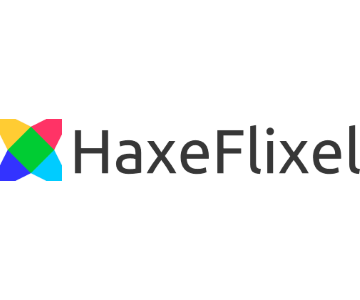 My work in OpenFL is to build the next version with a better performance and an unified codebase for all targets moving the majority of the code from C++ to Haxe. I've made some contributions to this framework before like animated tiles for a tilemap. My last contribution is per camera post-processing support thanks to my work on OpenFL adding custom shader support on it. The concept is very simple, you move your guys around with your finger. And when you do, they COME ALIVE AND FIGHT the bad guys. 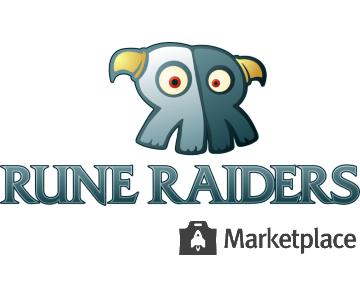 Rune Raiders a simple adventure game that takes SECONDS TO LEARN, but provides hilarious action for all! 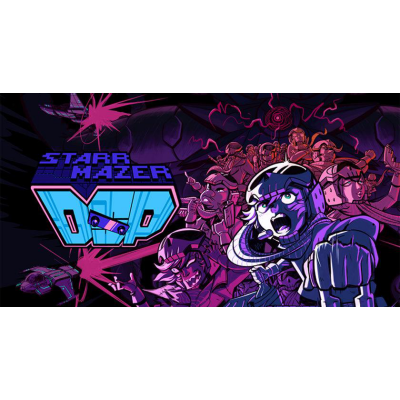 The game was coded for native platforms and flash in mind using OpenFL. Thanks to my work with OpenFL we were able to port this game to HTML5 targets (using canvas and webGL) and we could publish it in the Firefox Marketplace! This application is written in CoffeScript and powered by cordova. The administration back-end is written in Python using Django. 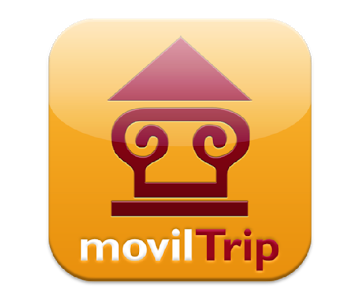 Moviltrip - Úbeda y Baezas tourist guide application for Android that unifies all the necessary information to enjoy these beautiful and full of history cities located in the province of Jaén. It has information about all the monuments of the cities, as well as hotels, turist zones, bars, clubs and shops.